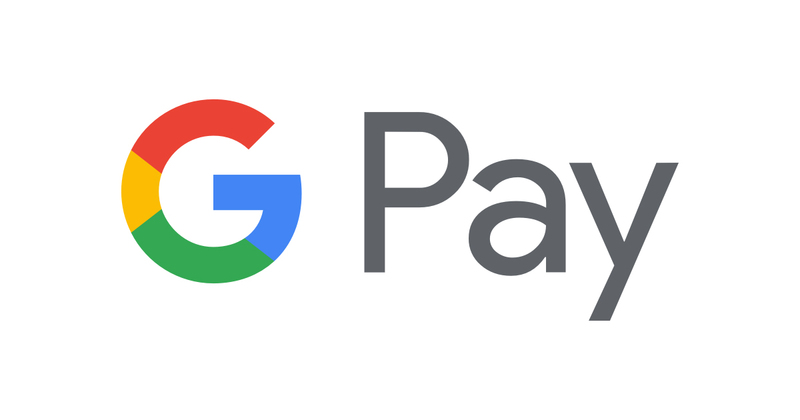 Never tried Google Pay? Now you can get Google Play credit when you make your first 5 purchases on different days. Be sure to opt in to the offer in the app. Once you do, you’ll have 30 days to complete all your purchases.